Cristiano Ronaldo put on yet another Champions League showcase for Real Madrid, contributing to four goals in 70 minutes en route to a pristine performance and a 4-2 victory over Shakhtar Donetsk. Ronaldo scored the lone goal of the first half thanks to a wide shot from Gareth Bale. Real Madrid began pouring on the goals in the second half though thanks to big scores from Luka Modric and Daniel Carvajal – both off assists from Ronaldo, to take a 3-0 lead. A fourth Ronaldo goal appeared to turn the match into a laugher, but Shakhtar managed to stun Real Madrid with three goals in the final 15 minutes. However, they were deprived of a game-tying fourth and lost 4-3. 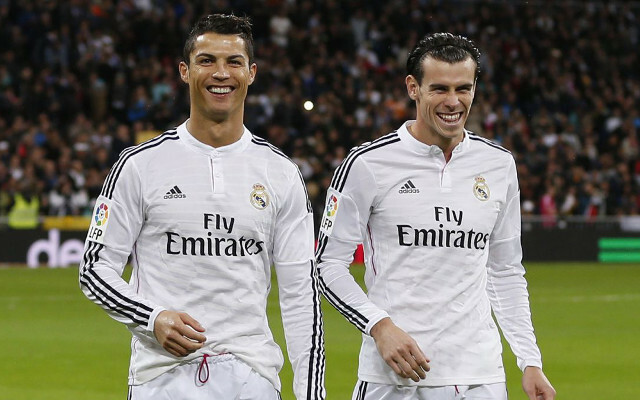 Here are the Real Madrid player ratings from their 4-3 win over Shakhtar Donetsk.